The credits have rolled, the cars have been parked and the dust has settled on the newest series of British car juggernaut Top Gear. This wouldn’t usually be news but this was the first season of the show without it’s successful trio of Jeremy Clarkson, Richard Hammond and James May at the helm. 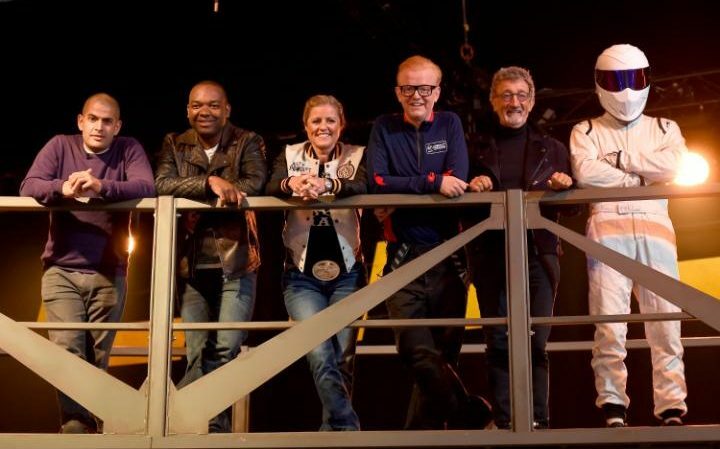 The BBC were forced to replace the “shamed” and departed hosts and rather than just settle for three or even one, they hired a team of presenters, all from different (car-related) backgrounds and all bringing something different to the show. This would be the only real difference, with the studio, setting and formula of the show staying the same, down to The Stig, the celebrities racing around the tracks and “challenge” based features. This would make for a mixed TV show that would ultimately be ripped apart by the critics, judged by it’s diminishing ratings and see the departure of another host, this time the first in to the “new” show, Chris Evans. On first examination it could be seen as a disaster but this is slightly harsh. There was a lot to like about the “new” Top Gear. For starters, the new presenters are very good. Chris Evans and Friends star Matt Le Blanc would take the lead. The first episode did lack some chemistry between the two and felt “forced” but it was the first episode. Going back to the first episode of the original team’s show would probably highlight some of the same issues too. Once you get past this wooden delivery and Chris Evans initial Clarkson impression he seemed to insist on using for the features, there was quality. Matt Le Blanc is a revelation as a presenter. He clearly loves cars, has natural charisma both directly to the camera and in more natural settings and doesn’t conform to the BBC idea of what the show should be. The same can be said for the other presenters too. Racing driver Sabine Schmitz is both the first female and German presenter. She is also someone who delivers an enthusiasm for cars and excitement that the other presenters don’t match. Eddie Jordan feels like the elder-statesman of the group. He isn’t required to do too much driving and plays more like a comedy foil. It is the two more unknown presenters which deliver some impressive contributions. The previous incarnation of Top Gear was at it’s weakest when it was reviewing cars, delivering straight pieces to camera. Somehow, both You Tube presenter Chris Harris and motoring journalist Rory Reid manage to add some interest to their pieces. There is a natural feel to the way to talk about cars that doesn’t seem to imitate Clarkson and crew. It is more like talking to one of your friends down the pub than watching a professional deliver a car review. With presenters that are actually very good, how could the show fail? The issue comes with sticking so close to a tried and tested formula rather than carve out it’s own path. The brand, studio and track could all remain but the format should have been altered and by sticking so closely to what the previous trio delivered, it always feels like someone else invading rather than presenting their own show. This was the first season under new management though and the show should have been given time to develop a unique identity. Chris Evans decision to leave seems like a hasty one. He was a good presenter and added a familiarity to the show which balanced very well with Matt Le Blanc. The BBC clearly won’t cancel Top Gear and they shouldn’t. Matt Le Blanc is a great motoring presenter and there is enough talent in the remaining presenters to carry the series forward. What they need to do now is rebuild, redevelop and go forward in a fresher, more unique direction. 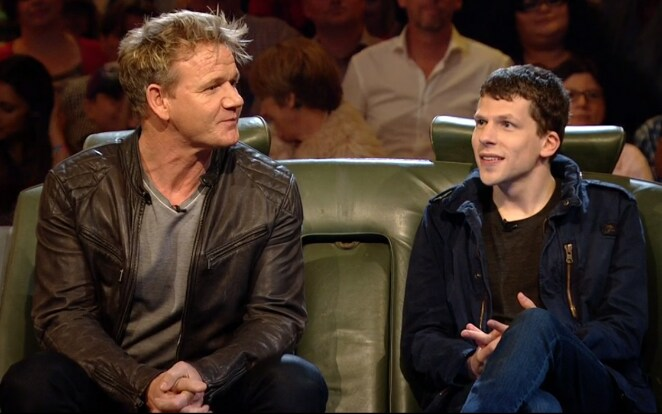 Overall, although flawed, there was a lot to like about the new series of Top Gear. It has some great presenters, some very good features and continues in the same spirit as the previous incarnation. Unfortunately, the series sticks too closely to a tried and tested formula and never really feels like it creates it’s own identity. 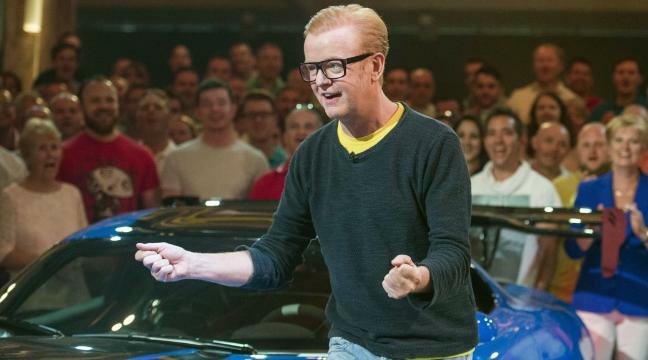 Maybe a departing Chris Evans could mean a reinvigorated Top Gear. Personally wasn’t a fan of Chris Evans or Eddie Jordan and think that a show with Chris Harris, Rory Reid and Matt LeBlanc would be perfect. I really enjoyed the reviews by them and was curious about Extra Gear which I wasn’t able to watch since I’m not in the UK where they at first did most of as I understand. Looking forward to the second season and of course curious about what the old crew will do at Amazon. I never saw Extra Gear either. Not a huge fan of these “companion” shows. I do wonder what the Amazon show will be like with a different format for the trio to develop from scratch.